Mike has been with Digital, Compaq, HP, and Avaya in various product management and marketing roles, and has been with Red Hat since 2010. Most of his time at Red Hat has been working on developer and partner programs, and he is currently Global Developer Relations Manager at Red Hat. These toolsets can be installed from the Red Hat Enterprise Linux 7 Devtools channel. See the “Compiler toolset details” section of this article to learn about the new features. These toolsets became officially supported Red Hat offerings as of the previous release. 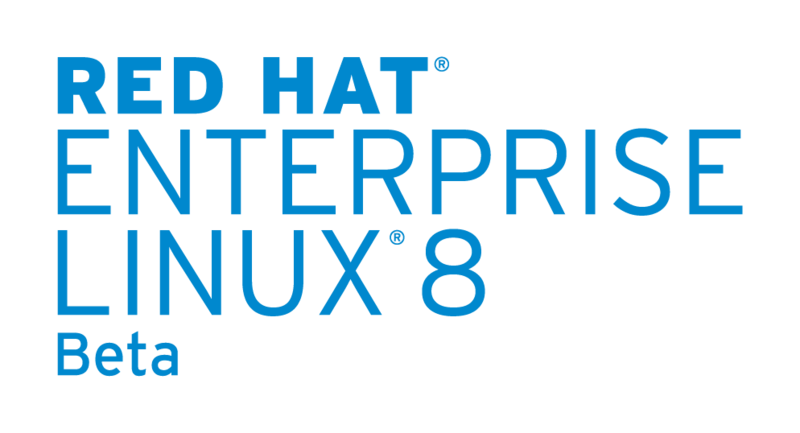 I’m pleased to introduce our new Red Hat Enterprise Linux 8 Beta cheat sheet for developers. Here’s a sample of what you’ll have access to: common module commands. And it’s been built with production stability and development agility in mind. Now let’s zoom in on what these mean. Download the RHEL 8 Beta here. See the “New Features” section below for more details. Like other tools, these are easily installable via yum, see How to install GCC 8 on Red Hat Enterprise Linux. Red Hat Developer Toolset and Red Hat Software Collections are included in the no-cost developer subscription for Red Hat Enterprise Linux.